While for many horticultural suppliers the IPM is the show to meet up with their floriculture customers, also many suppliers use the exhibition to show their technical novelties. A remarkable amount of LED product launches took place during last week's exhibition. 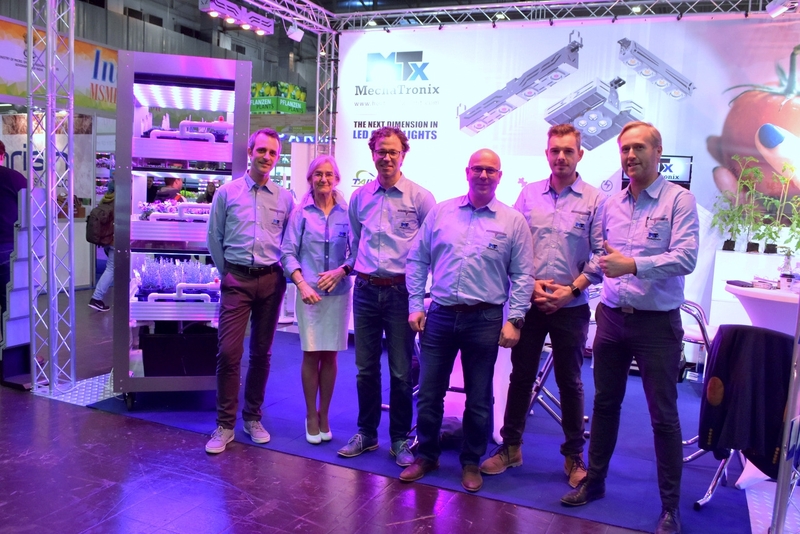 A new vertical strawberry system by Parus, research solution CoolGrow VF by Mechatronix, various new products with BLV, including an LED interlighting and 1000W HPS solution, a new Hyperion interlight introduced by Plessey, a new concept for the GreenPower LED toplighting compact by Signify... The LED suppliers for sure did their best to provide us with novelties during last week's exhibition. 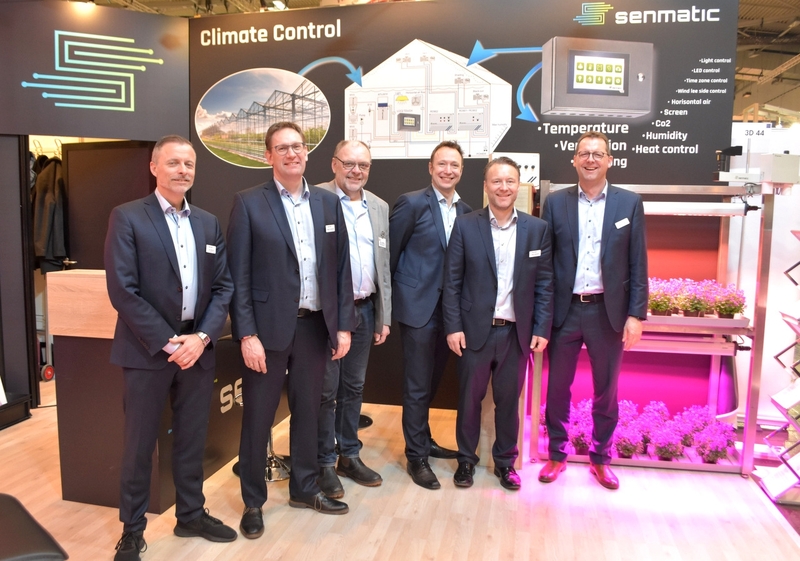 The show took place in Essen and is known for the flowers and potted plants - but has been known for hall 3 and 4 amongst vegetable growers and horticultural suppliers in general as well. Other than in the LED segment, the amount of novelties was fairly low. Whereas over the last couple of years various technical suppliers used the IPM as the place to launch their new products, it looks like they nowadays focus more on the Fruit Logistica or GreenTech shows - important dates for the industry as well. Then there were the machine suppliers, where fully electronic is the trend. Fully electronic and equipped with safety racks to make sure it's completely foolproof is what the machine builders focused on in their potting machines. A final thing to look out for: Senmatic will bring their new SuperLink 6 software to market in April of this year. During the FruitLogistica you will have another chance to take a sneak peek. Over the next days we will update you with more details on the novelties being presented. For now check out our photo report. Our floricultural team also took many photos. Check out the photo report of the flowers and plant growers here.